Project 52 - Week 47 | Alpaka Me! 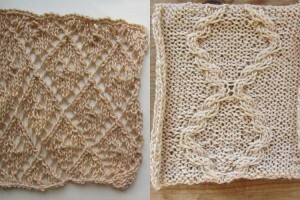 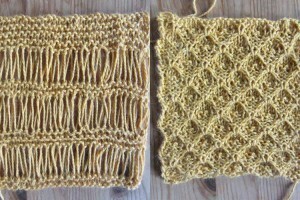 Today a tassel pattern and one more lace pattern. 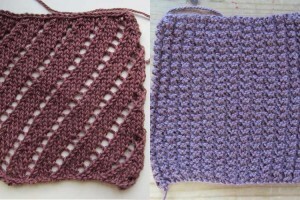 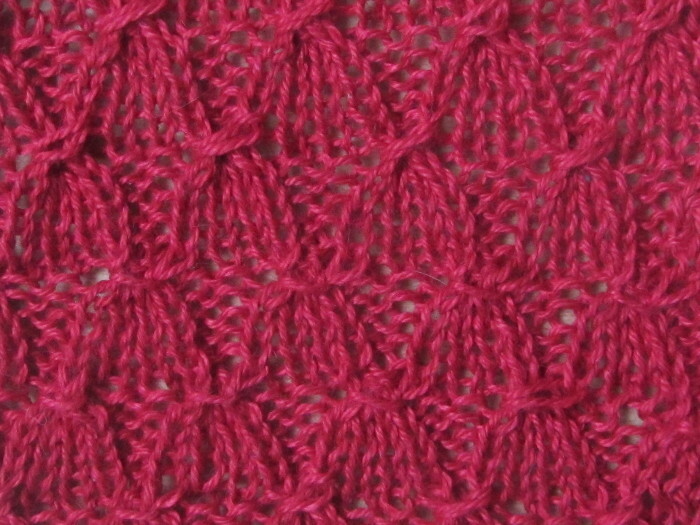 I imagine this pattern will look incredible as a scarf with “real” tassels at both ends. 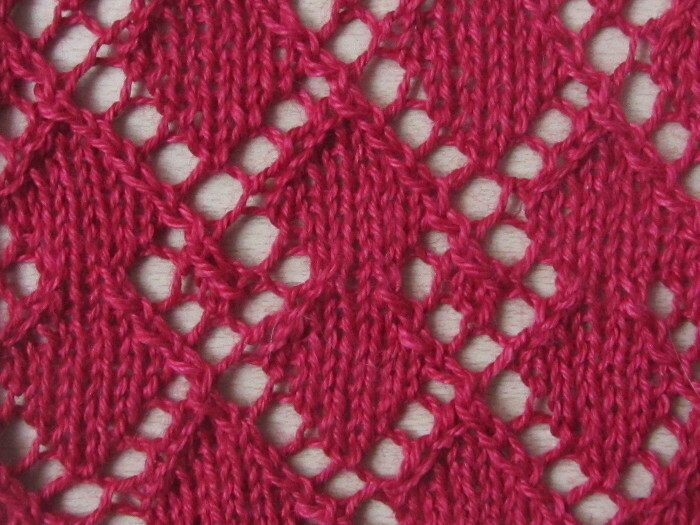 And how would it look on a simple sweater for summer?